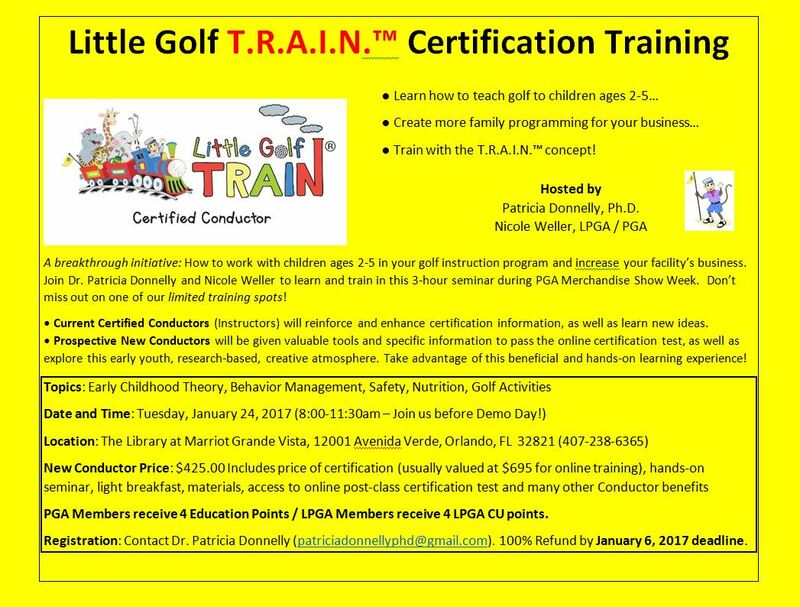 by Dr. Patricia Donnelly, Founder-Little Golf T.R.A.I.N. 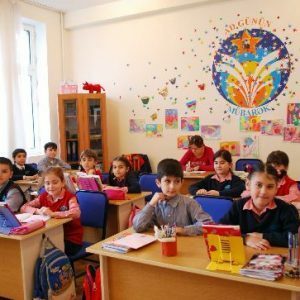 Children in Turkey learn to love eating ghash – a dish made up of stewed cow’s feet and head? Children in Japan learn to love eating tuna eyeballs? My point is, children will love to eat what they are taught to eat. So why then are so many of us teaching our children to not only love, but to become addicted to, sugar? There has been a more than 1,000% increase in type 2 diabetes in children over the last two decades. Tragically, one in three children born today will have diabetes in their lifetime. Forty percent of American children are now overweight, and 2 million are morbidly obese, exceeding the 99th percentile for weight. One in seven kids has Attention Deficit Disorder (ADD), often caused by a high-sugar, nutrient-poor diet. You’ve probably seen a child bounce off the walls after eating too much sugar. Children between two and 18 should eat fewer than six teaspoons of added sugar per day. That’s about 25 grams of sugar or 100 calories. Keep in mind, a typical can of soda contains 40 grams of sugar. The nutritional principles that we follow at Little Golf T.R.A.I.N.™ (the N stands for Nutrition) are designed to keep children from becoming dependent on sugar. One reason so many of our children are consuming way too much sugar is that it is all around us. Children have nearly unlimited access to sugar and processed food. 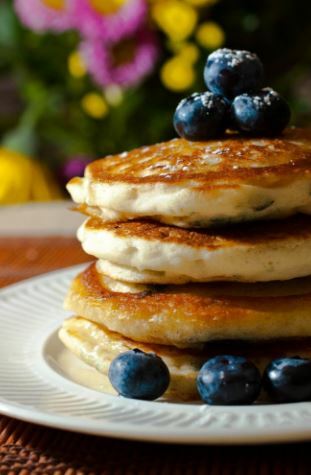 It’s not just desserts – let’s start with breakfast, which in many cases is actually dessert. 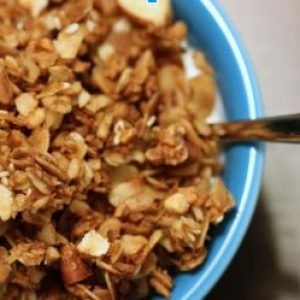 Healthy-sounding Quaker Oats & Honey natural granola (one cup) is loaded with 26 grams of sugar. That’s right, 1 gram over the suggested daily dose of sugar! 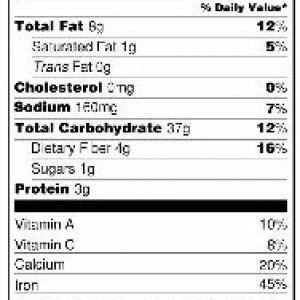 Chobani Blueberry Fruit On The Bottom Yogurt (1 serving) contains 15 grams of sugar. A 6 oz. glass of apple juice is brimming with 19 grams of sugar – that’s about 1 gram less than soda. 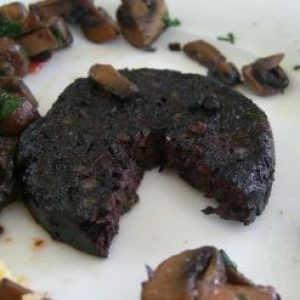 Going out for breakfast? 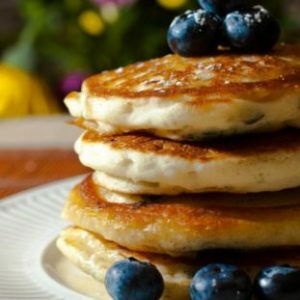 At IHOP, where dessert for breakfast is rampant, you will find New York cheesecake pancakesor raspberrywhite chocolate chip pancakes, which come with a whopping 83 grams (nearly 21 teaspoons) of sugar. And that doesn’t even mention the high-sugar syrup that’s on the table. As children grow up, the influences around them — their peers, their experiences, their siblings and parents, what they see on television, etc. — determine their food likes and dislikes. What can you do? Lots!! • Be aware that sugar calories act differently in the body, driving biology toward diabetes. Carrots, for example, aren’t addictive, but sugar is. 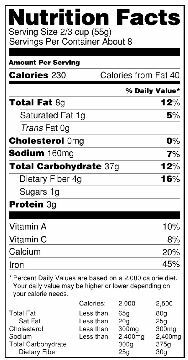 • Read labels — not the front, where often there are false and misleading claims, but the nutrient chart. • Look out for the large amounts of added sugar that are hidden in foods such as bread, canned soups and vegetables, frozen dinners, and fast food. In fact, about 75% of packaged food in the U.S. contains added sugar. • Food Label Ingredient List Trick: Look for words on a food label such as glucose, sucrose, dextrose, high-fructose corn syrup, raw sugar, rice syrup, corn sweetener, fruit juice concentrate, brown sugar, corn syrup, can juice, can sugar, crystalline fructose, beet sugar, caramel, and barley malt to indicate sugar in a packaged food product. Remember that children tend to reject unfamiliar foods on the first few tries. 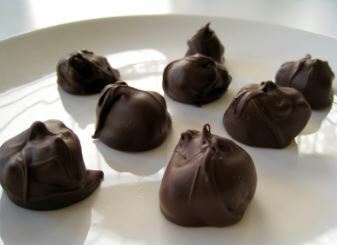 Yes, and there’s a way to enjoy holiday treats without children overloading on sugar. Don’t ban sweets entirely. 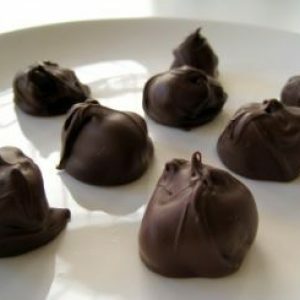 Having a no-sweets rule is an invitation for cravings and overindulging when given the chance. Create your own frozen treats. Make frozen fruit kabobs using pineapple chunks, bananas, grapes and berries. When you must eat sugary foods, eat them after the meal. Sugar does less damage when eaten after a good meal. It actually affects the body differently than when eaten between meals. So the “sweetest” gift of all is to give your child or the children you work with treats that are not overloading them with sugar, allowing them to sidestep diabetes, obesity and so many other avoidable perils. 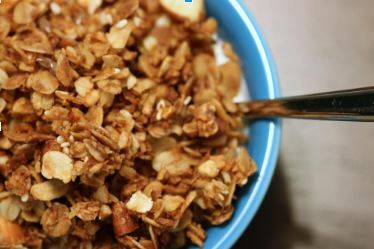 In a large bowl, whisk the eggs and then add the almond milk, lemon juice, and vanilla. Whisk until well blended. In a separate bowl, mix together the coconut flour, cinnamon, baking powder, baking soda, salt, and arrowroot. Add the dry ingredients to the wet mixture, 1/4 cup at a time, while continuously whisking. Once combined, gently fold in the walnuts. Ludwig DS, Ebbeling CB. Type 2 diabetes mellitus in children: primary care and public health considerations. JAMA. 2001 Sep 26; 286(12): 1427-30. Murtagh L, Ludwig DS. State intervention in life-threatening childhood obesity. JAMA. 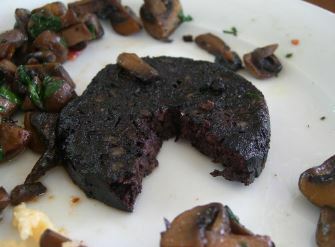 2011 Jul 13; 306(2): 206-7. Little Golf T.R.A.I.N. kicked off 2017 during the PGA Merchandise Show Week in January in Orlando, Florida. While our program is typically an online certification, this was the first LIVE workshop that provided both refresher and new training information for Certified Conductors (CC’s) and interested professionals. 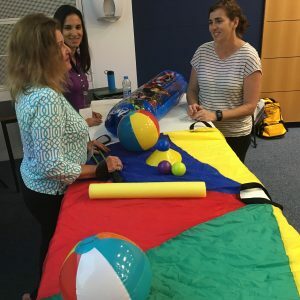 The fun and engaging 3-hour program consisted of presentations and some role play activities by Dr. Patricia Donnelly and LPGA / PGA Teaching Professional Nicole Weller. Topics covered the theory behind teaching ages 2-5 (what to expect at various developmental stages and how to teach golf based on that) healthy nutrition, the business impact, golf examples and gallery photos of current CC’s, safety and behavioral role play. While 3 hours seemed short for all the great discussion and questions, it was a special way to kick off the New Year. Little Golf T.R.A.I.N. merchandise and kit samples were also on-hand during the workshop. Many thanks to partner sponsor The Littlest Golfer for their involvement and assistance with event hand-outs and belief in our program! We have 3 new Certified Conductors onboard for 2017 at the time of this post (welcome to Amelia Rorer, Tommy Smith and Shawna Elliott) and are looking forward to adding more to our team so they can help create programming for more youngsters and families around the world! See this VIDEO of our special day! Little Golf T.R.A.I.N. also hosted a Conductor Appreciation Event for Cocktails And Apps at a local restaurant on Wednesday of PGA Show week… Thank you to all Certified Conductors who are a part of our program and want to inspire children through early youth golf! 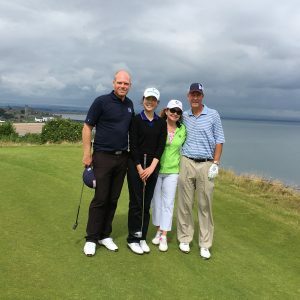 Photo above: (From left) Diana Rivenburgh, Dr. Paul Schempp, Connie Capanegra, Dr. Patricia Donnelly and Roger Schiffman, Old Course, St. Andrews. 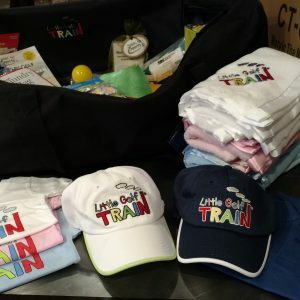 I’ve just sent off my congratulations to Anna Diletta at the Golf Club Cadaffan in Italy for becoming our most recent Little Golf TRAIN™ certified conductor. We are thrilled for Anna to be our first Certified Conductor in Italy. We are also excited to have Tim Miecher at the Golfclub Heidental to be our first Certified Conductor in Switzerland and Ruby Kurtelius to be our first Certified Conductor in Singapore. 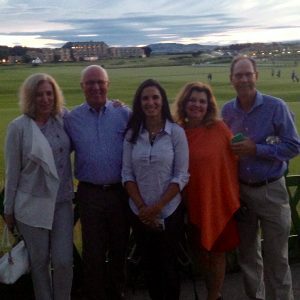 It reminded me what an amazing opportunity it was for me and Certified Conductor Connie Capanegra (Program Director of The First Tee of The Palm Beaches/Treasure Coast/Broward counties in Florida) to meet so many international members of the golf community in St Andrews this summer. 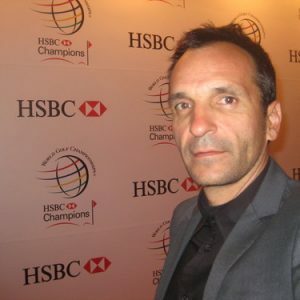 Stephane Barras (pictured above) who is from Crans Montana, Switzerland and works in both France and Dubai, was enamored of the Little Golf TRAIN™ program. He immediately recognized the advantages that having a program for this age group and of this caliber could have to enhance the marketing of a golf club or course. 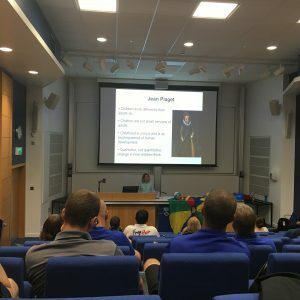 Youka Izumoto (pictured above) from South Korea, who I had the pleasure of playing golf with on our last day’s competition at The Castle Course of St. Andrews (thanks to her our foursome won a very nice prize), presented a paper along with her colleagues discussing weight change during a golf swing. As she listened to our Little Golf TRAIN™ presentation I’m certain she recognized how the fundamental move of Eager Elephant introduces proper weight shift to children as young as 2 years old. The importance of specific age-appropriate safety measures in working with this age group. Methods to deal with challenging behavior of children ages 2-5. Basic nutritional guidelines of this age group, including ways to implement positive attitudes concerning food (photo below). A brief summary of leaders in the field of educational psychology of early learners. 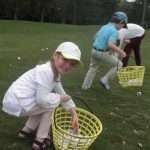 How to provide young children (ages 2-5) with a holistic learning environment to be introduced to the fundamentals of golf and accompanying life skills. How to have children acquire intrapersonal and interpersonal psycho-social skills required for sports and life. How to continually encourage young learners in a consistent, safe and nurturing environment. 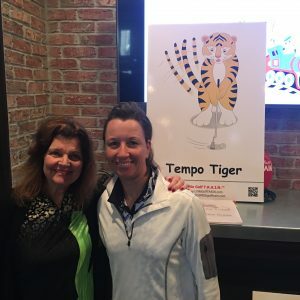 In planning this presentation co-founder, Nicole Weller, and I decided it was important to not only explain how Little Golf TRAIN™ works but to show it as well. How to present some of the introductory golf movements to the children. How to keep it moving with the little ones, conforming to their short attention spans. 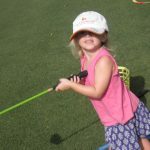 How to use different golf standards with our littlest golfers (yes, it’s OK if they hold their clubs upside down). How to add the essential element of fun — i.e. what is fun for a 2-5 year old, not what is fun for an adult. How to deal with children in the same group with different amounts of experience. The always important — how to deal with the parent who doesn’t quite understand this program and is wondering why their little one isn’t being taught like a real golfer (adult). The conference ended with a panel discussion, including Bob Christina and Paul Schempp, with much input from the audience who seemed as if they didn’t want the conference to end, but rather wanted to keep discussing how to assimilate all the knowledge from the conference. What emerged as the basic theme of the conference, which included many academic people and many practitioners, was that it was imperative that we work together. All too often theorists do their research and present it to an inquisitive audience of practitioners, but it stops there. This, in fact, was why Connie and I did the presentation together. I provided the research and theory and she provided the application and practice. Nicole Weller and I recognized this when we decided to work together on Little Golf TRAIN™. I provided the theory and she provided the application. We packaged a program that contained not only theoretical background and research, but practical examples and a lot of how-to so that golf professionals would have an easy turn-key product (photo above). It was the suggestion of the panel at the culminating event at the World Scientific Congress of Golf that researchers communicate directly with teaching professionals about what they are finding; likewise teaching professionals should reach out to researchers to discover what they are doing. This is what Nicole and I have done. It’s a great idea! It’s just past Labor Day Weekend, and I find that as the official end to summer, it’s a bit like New Year’s Eve during which we not only celebrate but look back and evaluate what’s brought us to this point. 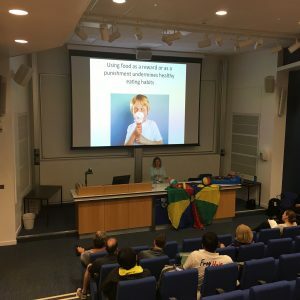 As I attended the keynotes, oral presentations and tutorials I couldn’t help but notice how much of what is new and exciting in the world of science and golf applies and confirms what we are all about at Little Golf TRAIN™. GENE PARENTE, President of Golf Laboratories Inc., the premier independent testing company in the golf industry, delivered a keynote address on “The Transformation of Golf Robotics from R & D to Teaching and Fitting”. What’s New According to Gene Parente: Aside from the mesmerizing statistics Parente presented, I was most struck at how his robot has become increasingly “humanized”. 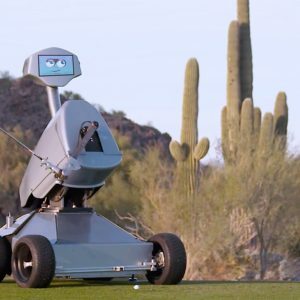 LDRICK, yes the robot has a name, made a hole-in-one at the Waste Management Open this year in Phoenix. To me, even more fascinating than the robot’s ability to do that was the crowd’s reaction – cheering, showering each other in beer, acting just as they do when it’s a human. Parents also revealed how Rory McIlroy when competing against LDRICK, after a while, also started treating the robot as a human. MATT GOODE, a wildlife researcher, also delivered a keynote entitled “A Greener Game: Golf’s Role in Wildlife Conservation”. What’s New According to Matte Goode: So apparently we’re living in an Anthropocene, our current geological age (Made an official geological subdivision only in 2008), which is viewed as the period during which human activity has been the dominant influence on climate and the environment. Goode stated that we must look for creative ways to preserve our environment – and while we’re at it – preserve the game of golf also. My Take Away: Goode pointed out that golf in urban areas can provide city dwellers an opportunity to observe wildlife in their natural setting. Golf needn’t, shouldn’t, only be in beautiful, pastoral settings. Similarly, Little Golf TRAIN™ doesn’t need a golf course; it can be taught on a small patch of ground, a field, or even a large classroom. 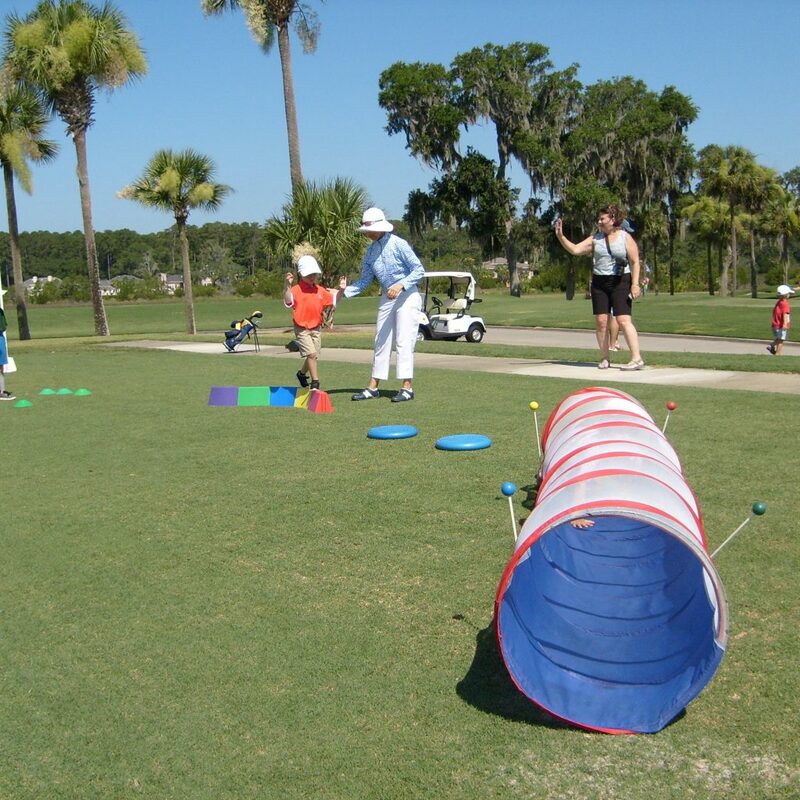 Little Golf TRAIN™ gives children time to observe animals in their natural settings when on a golf course. Environments that are healthy for wildlife will most likely be healthy for our children as well. We take care to make certain pesticides and other chemicals aren’t used on the places where Little Golf TRAIN™ is conducted. ANDREA FRADKIN delivered a paper that asked, “Does Warming-Up Reduce the Risk of Injury to Golfers?”. She tested 267 golfers and the answer was…. Yes. 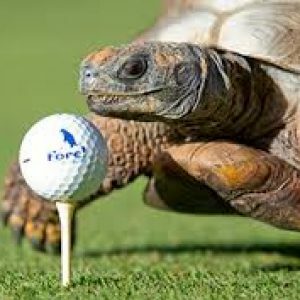 What’s New According to Andrea Fradkin: Although this is common sense, there are very few long-term studies that investigate the protective effect of warming up, and interestingly, no published studies in golf. My Take Away: Every class in Little Golf TRAIN™ begins with warm up. What looks like fun is scientifically proven to be beneficial. Without realizing it our littlest golfers are learning what will hopefully be a lifelong habit of warming up first. Fradkin states there are three components that should be present in a warm up: some aerobic exercise, some sport-specific stretching and some specific activity. Take a look, you’ll find them in our curricula. To be continued in Part 2, including my presentation that I made along with Certified Conductor Connie Capanegra of The First Tee in FL. 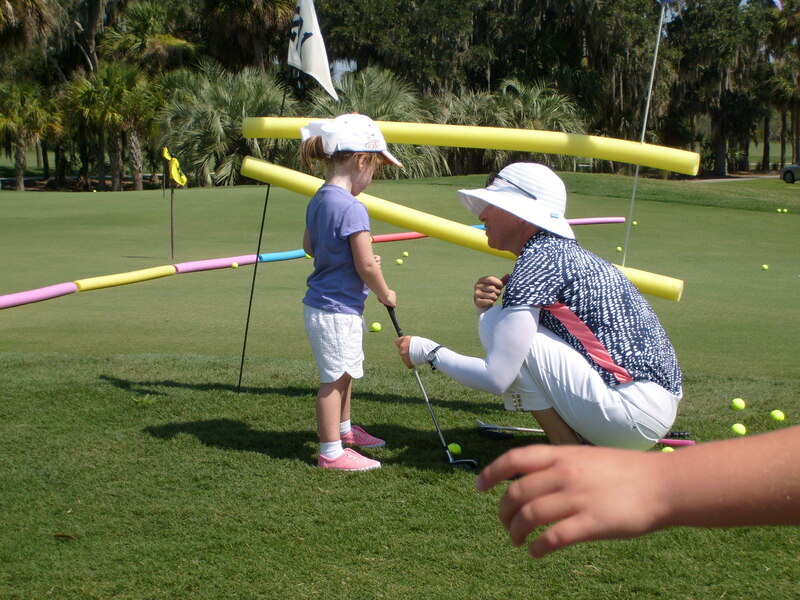 Support the child in however way he or she makes a golf stroke or activity in the CHILD’S style. As an example, imagine a parent or coach watching a 3 year old ‘putting’ a ball towards/into a hole first with a reverse-handed grip, then a one-handed grip and finally picking up the ball, squatting next to the hole and dropping the ball into the hole, followed by the biggest smile with sparkly eyes from the accomplishment of ball-in-hole. They did it! How many would tell the child that they did it incorrectly and immediately change them to a ‘perfect adult-grip’, place the feet ‘properly’ according to the adult and make the movement for/with the youngster in the adult swing motion? I see it very often and have also been guilty of wanting to make changes as a golf professional. 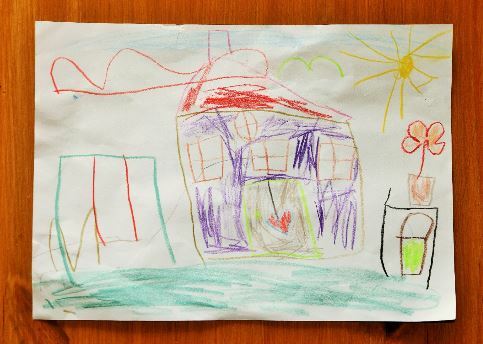 What I equate that to is the following image: A child excitedly running up to a trusted adult for praise and review, waving a crayon drawing he or she just finished, and the adult looking at it and crumpling it up saying “You didn’t do this the right way, you have to do it THIS other way”. Any attempt at moving a ball towards a target is the child’s work of art! Allow this youngster room for creativity… they will eventually find methods that hold up as they age and mature. Let’s not rush to have them to look like an adult’s perfect version of what is expected; compliment the child on his or her own style! Human brains are wired for a 3:1 Negativity Bias and are wired to give priority to bad news for survival instinct. Not touching a hot stove or picking up a snake poised to strike are behaviors that are we have learned in order to survive as a species. Based on this information, I would agree that most information I hear in the form of golf advice is in the negative form in which someone is doing something incorrectly. As an example, many golfers are told they have to do it THIS way or they bent their lead arm, picked up their head and took their eye off the ball. Most of the time those aren’t the root causes of an issue but just a symptom that is seen. The point being is that golfers are often told about all the things that went wrong and that’s a lot to process if then trying to also figure out what is to be ‘right’ at the same time! If I sent you to a grocery store with a list, would I stay focused on all the items I don’t need or just the ones I do need? Stick to praising a young golfer for his or her efforts and creativity rather than constantly correcting their manner in which they choose to experiment with moving a ball to a target – it’s about the FUN way in which they PLAY golf. Not even everyone on the professional Tours have what might be considered a perfect swing but they can get the ball to the hole with how they do it! What Makes a Child Love a Sport? We all know the virtues that a child will learn playing sports — discipline, motivation, commitment, and cooperation, according to child psychologist Laurie Zelinger (www.drzelinger.com). But sometimes, (most times? ), parents and teachers go a little (a lot?) overboard in their zealousness. Their (your?) 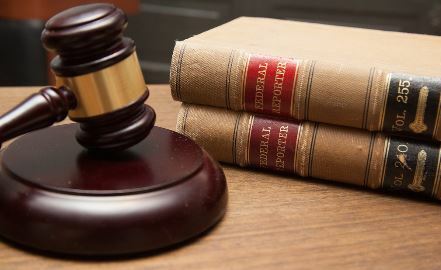 intentions are good, but the results — well, not so much. Here are some suggestions to help children love a sport. It’s really important for teachers and parents to remember the wonderful reason and terrific lessons kids will learn from sports — as we were saying — discipline, motivation, commitment, and cooperation. It’s good to keep the big picture in view. What becomes detrimental is when an adult’s dream of a child’s success, be it winning a college scholarship or winning national recognition for their teacher, becomes the focus. Many adults forget the big picture, they lose sight of the gains in social, emotional, and physical development that they originally wanted for the child. Daniel Gould, Ph.D., director of the Institute for the Study of Youth Sports at Michigan State University in East Lansing (http://www.sportsmindskills.com), cautions that if you put too much emphasis on winning and rankings it results in stress and fear. Ironically, if this emphasis is maintained as a child gets older, [Patty, I’m confused. Do you mean emphasis on winning and rankings or emphasis on social, emotional, physical development?] 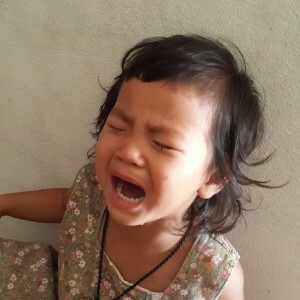 it will most likely result in better performance because the child will not be feeling the stress and pressure to win. Sort of like as adults we often find we play better when we are just playing for fun than when we are in a serious competition. Focusing on the process, not the outcome, at any age will make the sport more fun. When the Aspen Institute Project Play (www.aspenprojectplay.org) interviewed parents on their concerns about their children and why they left sports, 66% mentioned the negative impact of the emphasis on winning over having fun. 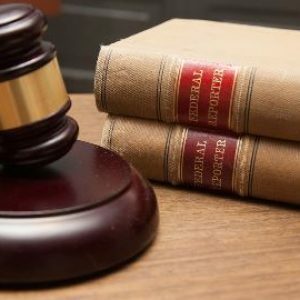 Don’t judge! Parents and Teachers often are Oblivious to doing this! Show interest in a child’s overall experience by asking open-ended questions such as, “Why was that fun?” Especially with young children (ages 2-5), you don’t want to focus on mastery or achievement of skills. Praise inventiveness and originality. This can be a lot harder than it sounds. When you see a child holding a golf club backward it can be really difficult to not turn the club around into the “right” position. And harder still to show delight in the imaginative technique! It’s important to encourage children to focus on their own performance and not someone else’s. It’s even more important that we as adults do the same thing. It can be very tempting, especially when we see a child performing better than those his or her age to make a big deal of this. The fact is it’s impossible to predict what level of expertise a child will develop in a sport. Also, if you don’t compare, your child will be less likely to grow up comparing himself/herself to those he or she perceives as “better.” As you can imagine, this can spiral down into many unwanted consequences for the child. Just as when a child is learning to crawl, you cheer the child on, applauding the accomplishment and encouraging the child to continue. You don’t criticize form or say, “Let’s stand up and try to walk now.” You praise the process and don’t start pushing for a greater outcome. It’s an interesting experiment to record yourself as you are teaching or coaching a child. Try to forget that you’ve pressed the “record” button. Then, after the teaching is over, listen to your comments. Ask yourself if you were positive and if you focused on the process. Listen to see if you slipped into the trap of praising outcome. Never forget that children are sponges; they are constantly observing and in doing so they are learning about the world. Actions truly do speak louder than words. In fact, long before children even understand many of our words, they are observing us and learning from us. An article in Psychological Science tells about a study of Australian preschoolers and Kalahari Bushman children that demonstrated something called over-imitation. 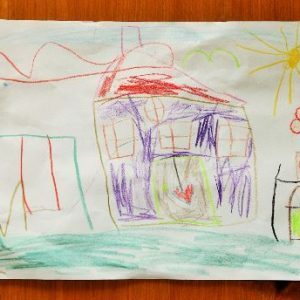 Children apparently copy everything an adult is showing them, not just the basic steps that lead to an outcome — and this appears to be a universal human activity! So think about what you want to be teaching, and make sure that you are showing, not just telling, the child what that behavior looks like. If you want the child to help clean up, show them what cleaning up looks like. If you want to not get frustrated, make certain you are not exhibiting frustration. If you want the child to be excited about the sport, make sure that you are showing that excitement. Want your child to eat healthily? Forget about the food! We all know the looming dangers. More than one-third of all children in the U.S. are obese, which is associated with hypertension and diabetes. And obese children and adolescents are likely to be obese as adults and at increased risk of heart disease, strokes, cancer. We all know what foods can prevent this fast track to obesity. Lots of greens, some fruit (not too much, we don’t want too much sugar even if it’s natural sugar), good grains, no candy, no donuts, no fried foods, certainly no soda, and yes only the tiniest bit of fruit juice. 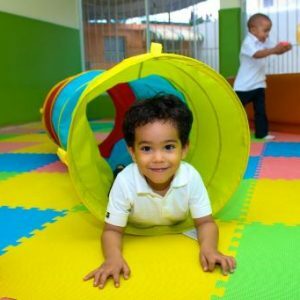 But knowing and doing are two entirely different things – especially when it comes to dealing with our adorable, lovable, but still-not-able-to-reason toddlers. We see the meltdown coming; we just need a few minutes of conflict-free time; we want the tortured crying sounds to stop. So what do we do? With the best intentions we start teaching our children some dangerous things about food. As it turns out, it’s not so much the food (although that is important and there’ll be future blogs about that), but as I pointed out at the PGA Youth and Family Summit in my presentation that I did with PGA/LPGA member (and business partner) Nicole Weller, what’s most important is what kind of interactions are happening around mealtime and snacktime. Here are some common pitfalls that are easy to slip into when our children are approaching meltdown. What’s wrong with this? It teaches our children to resist new foods. What’s wrong with this? It teaches our children to equate food and positive emotions. This leads to emotional eating, which in turn can lead to obesity and inferior nutrition, which then leads to many health problems. And of course there’s the psychological problem of equating food and happiness. What’s wrong with this? It teaches our children that whatever it is we’re bribing them to eat (eat your broccoli and we can play 15 minutes longer tonight) is not innately good. Otherwise, why would we be bribing them to do this? Little ones, as young as 2 years old (we know how smart they can be), have figured this out! So here’s the good news, good parenting skills are what will lead to good healthy eating habits in our children. What are these parenting skills, you ask? More good news: very simple stuff. • Nurture. During mealtime and snacktime, it’s really important to be engaged with your children. Take time to carefully observe each child. Also, with older children in the 2-5 age bracket, use this as an opportunity for fantasy play. Throw out an idea: princess, dragons or rainbow fish, whatever strikes you and the children’s fancy. Be involved in what they are saying or doing. Again, this is all easier said than done: Our cell phones might be ringing, we might have other tasks we are trying to get done, we might be trying to have an adult conversation. But concentrate on using this time to focus and connect with your children. 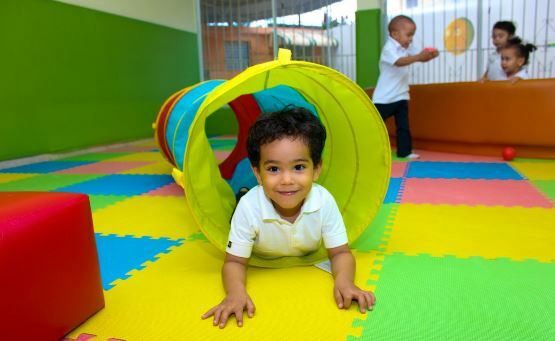 Research shows that healthy brain development in young children depends on the amount of responsiveness a child receives during the early years. • Set clear, reasonable limits. It’s not just what you say, it’s how you say it. Use a firm, but gentle voice. This usually translates into a neutral tone of speaking. No screaming, no sing songy voice – just plain neutral. No excess verbiage – get straight to the point. “We do not throw food on the wall.” Something like that. That’s the clear part, not the reasonable part. It’s different depending on your child’s age and stage of development – this is very important (and I’ll talk about this in future blogs as well). But for now, just remember, your 2-year-old will not share willingly, nor is reasoning possible, yet your 3-year-old will love to say, “No!”; your 4-year-old will continually want to know “Why?”; and your 5-year-old might start questioning the rules. Keep in mind that studies have shown, when the focus is on eating and activity, nothing changes. It is only when the positive parenting kicks in that positive change occurs. So stop stressing about the amount of food eaten, turn off your phones and other screens and be uber-engaged with your child at mealtime and snacktime. Brotman, L.M.S. Dawson-McClure, K.Y. Huang, R. Theise, D. Kamboukos, J. Wang, E. Petkova, and G. Ogedegbe. 2012. “Early Childhood Family Intervention and Long-term Obesity Prevention Among High-risk Minority Youth.” Pediatrics. Published online February 6, 2012. Accesses at http://pediatrics.aappublications.org/content/early/2012/02/01/peds.2011-1568d.abstract on February 10, 2016.